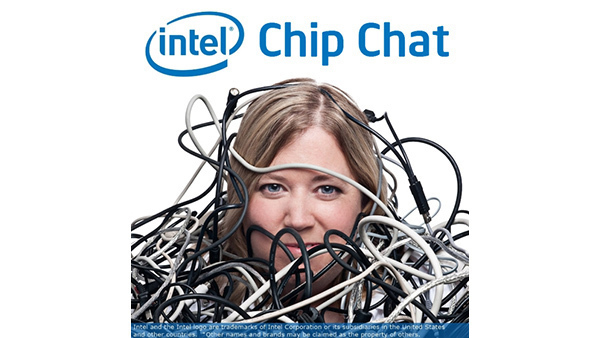 In this Intel Chip Chat audio podcast with Allyson Klein: Dr. Paolo Narvaez, Senior Principal Engineer and Director of Engineering at Intel, joins Intel Chip Chat to talk about Intel Select Solutions for Genomics Analytics. Dr. Narvaez works to harness the best Intel ingredients to create full-stack solutions for a number of different strategic verticals, including genomics analytics. In this interview, Dr. Narvaez discusses advances in genomics analytics technologies that are reducing the cost of whole genome sequencing, the ongoing explosion of genomics analytics data, and how Intel Select Solutions for Genomics Analytics will broaden access to personalized therapies. Intel Select Solutions for Genomics Analytics build upon Intel’s ongoing collaboration with The Broad Institute of MIT and Harvard around BIGstack, and are a fast track to unlock the benefits of BIGstack 2.0 atop infrastructure purpose-built for genomics workloads.